Women are especially susceptible to the use of unhygienic toilets. Using public toilets can cause many diseases as UTI. 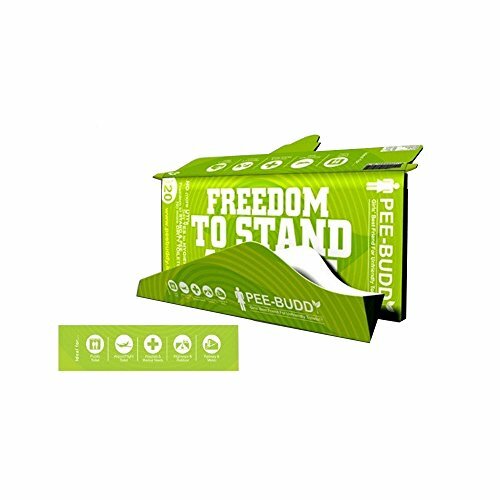 This peeing device can work as their best friend for dirty and unfriendly toilets. As well as for those who find it difficult to squat and pee, especially: orthopedic patients and pregnant women, it can be a great help. This device is a must carry whenever you go outdoors: public places or for long/short trips for taking full care of your hygiene.